Media Kit | Eat Your Yard! ASHEVILLE, N.C. – February 2010 – Landscaping isn’t just for looks anymore. Eat Your Yard! 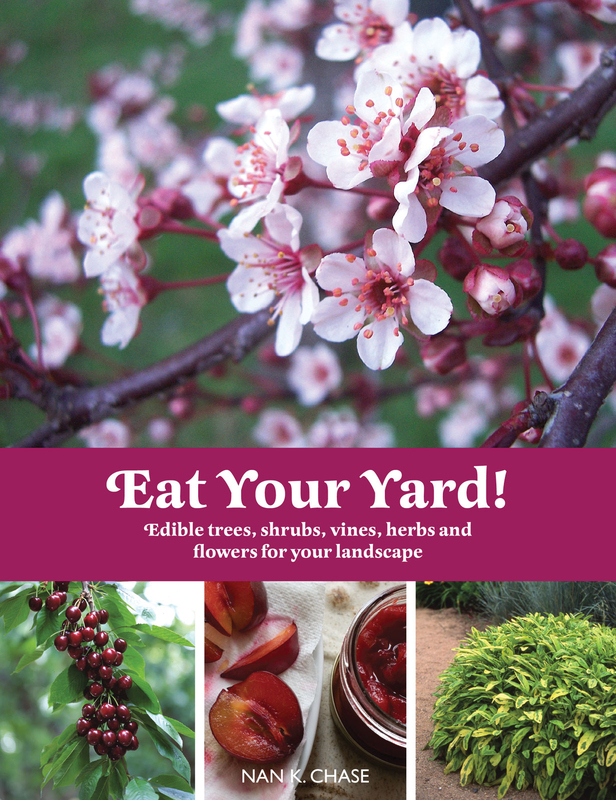 Edible Trees, Shrubs, Vines, Herbs and Flowers for Your Landscape (Gibbs Smith, $19.99, PB w/flaps, ISBN: 978-1-4236-0384-9, March. 2010) by Nan K. Chase, gives excellent tips that can make any size yard into an edible treasure trove. Proving that you can have a beautifully landscaped property and eat it too, Eat Your Yard! has information on 35 plants that offer the best of both landscape and culinary uses. Edible plants provide spring blossoms, colorful fruit and flowers, lush greenery, fall foliage, and beautiful structure, but they also offer fruits, nuts, and seeds that you can eat, cook, and preserve. Eat Your Yard! includes ideas for creating the landscape as well as an overview and tips on canning, pickling, dehydrating, freezing, juicing, and fermenting. With recipes ranging from savory cherry sauce and pickled grape leaves to pomegranate molasses and roasted duck with dried-fruit chutney, Eat Your Yard! is much more than just a landscaping guide. Mixing the ordinary with the exotic, most of the plants, trees, and shrubs featured in Eat Your Yard! can grow almost anywhere in North America. Each selection also includes specific growing and harvesting instructions. Nan K. Chase writes about architecture and landscape design from her home in North Carolina. 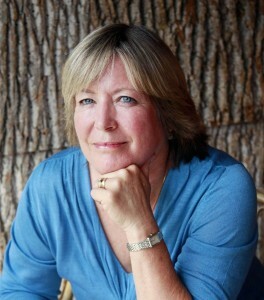 She is the co-author of Bark House Style (Gibbs Smith, 2008) and author of Asheville: A History, published in 2007. Her work has also appeared in the New York Times, Smithsonian, Fine Gardening, Architectural Record, and Southern Living. She lives in Asheville, North Carolina, where she is a contributing writer of WNC Magazine. Over the past 40 years, Gibbs Smith has been specializing in beautifully illustrated lifestyle books covering topics such as interior design, architecture, cooking, children’s, home, green/sustainable and many more.